At American Camp Experience our goal is simple: make learning English fun. 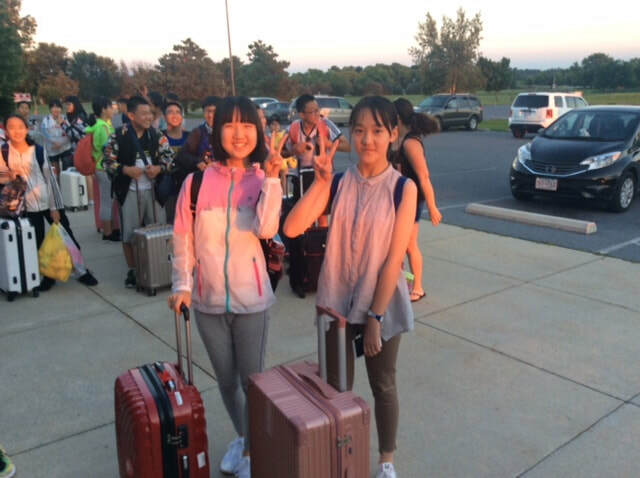 Our one of a kind mix of English classes, exciting activities and home-stay puts middle school international students front and center for a learning experience extraordinaire. No matter the level of English, American Camp Experience has a place for you to learn, laugh and live while making memories that will last a lifetime. At American Camp Experience we fully immerse students in American culture and home life. When the camp day ends, the home life adventure begins. Our host families welcome students into their homes to share a real American experience. At American Camp Experience your friends become family. At American Camp Experience we combine the best of an American study experience: English classes in the morning, fun activities in the afternoon and home stay in the evening. American Camp Experience offers students the best of all worlds tailoring the American adventure to maximize the experience. Make American Camp Experience a part of your history.